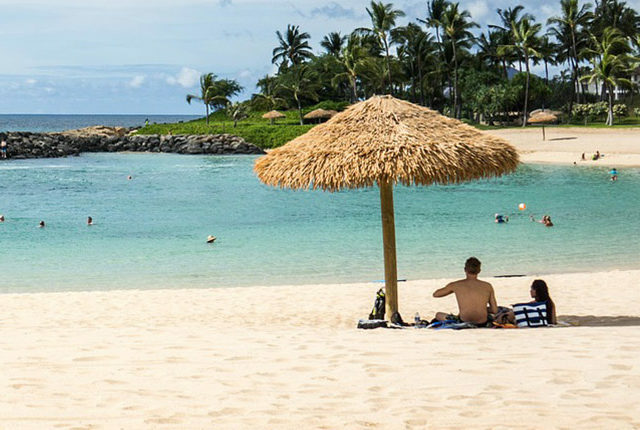 A couple weeks ago, I bid a temporary farewell to San Francisco and headed on my first-ever vacation to the main island of Hawaii, accompanied by a new trusty sidekick: a sleek, orange Samsonite suitcase. The Samsonite Winfield 2 Fashion suitcase comes in three sizes. 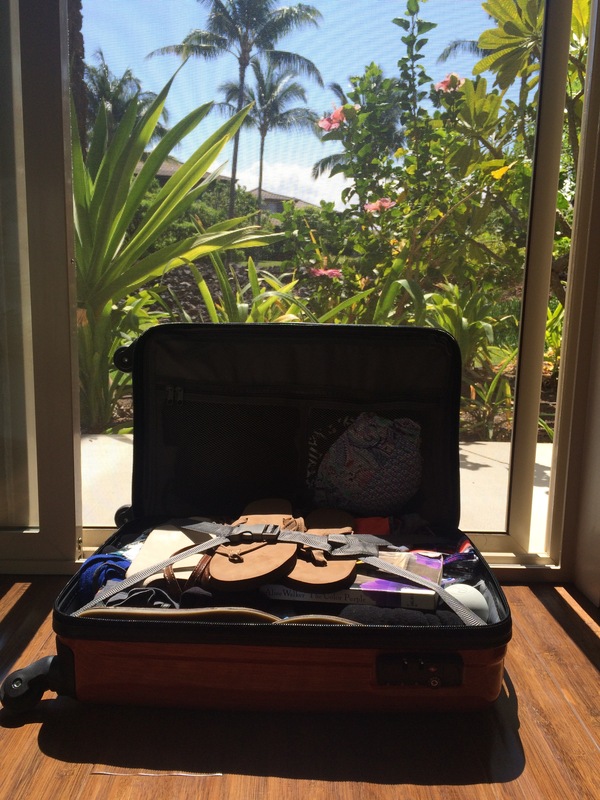 I unboxed my 20-incher — the smallest option, designed as a carry-on — before the trip, packed it to the brim with bathing suits, dinner dresses, beach reads and too many pairs of sandals, then put it to the test through car rides, shuttle rides, plane rides and more. 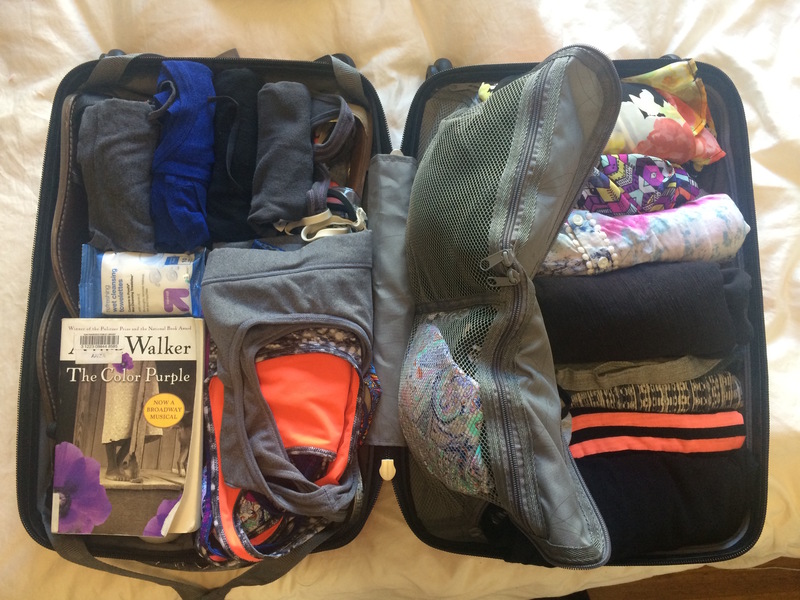 Here’s what I experienced with the suitcase, and what you need to know before buying. There’s a good chance you’re familiar with Samsonite, as the company is the world’s largest luggage player, while its name-brand offerings are its most popular products (Parent company Samsonite International also owns other luggage brands, including American Tourister, High Sierra, Lipault, and more). The company was founded over a century ago and hangs its hat on the quality and durability of its bags, suitcases, and accessories. The Samsonite Winfield 2 Fashion spinner is as reliable as the brand and as fashionable as the product’s name suggest. 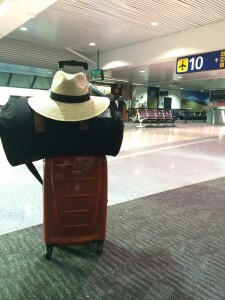 In fact, I had two strangers at the airport compliment me on the luggage! So if looking for style, you’re in the right place. The carry-on was also roomy; it had more than enough space for me to dramatically overpack for my week-long beach vacation. I brought seven dresses, four different pairs of shoes (including sneakers and heels that each took up a decent amount of space), and countless other beach outfits. That makes me confident I’d have enough space for a week’s worth of thicker clothes if I were to travel someplace cooler with the Winfield 2. In terms of packing, I especially enjoyed the divided interior. 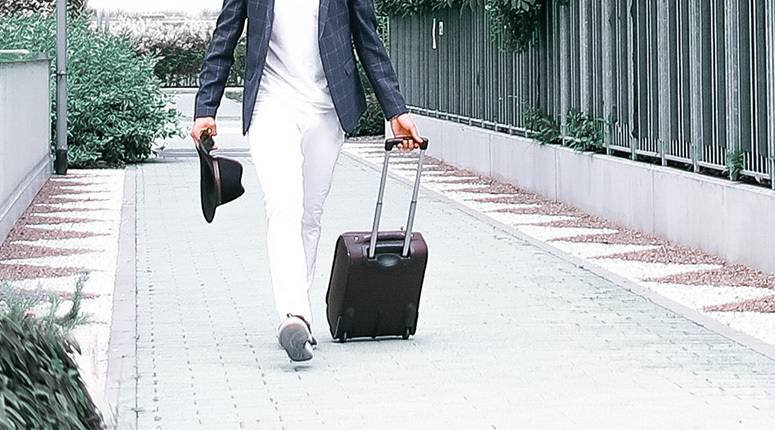 The base of the suitcase has a standard strap to hold half your goods in place, while the top compartment has a zipped flap to keep the other half organized, along with two mesh pockets that were perfect for smaller items of clothing. For folks who spend their vacations living out of their suitcases, this comes in handy. The zipped compartment is also a great place to store dirty clothes until you get around to washing them. In terms of portability, the Winfield was easy to roll and carry for the most part. 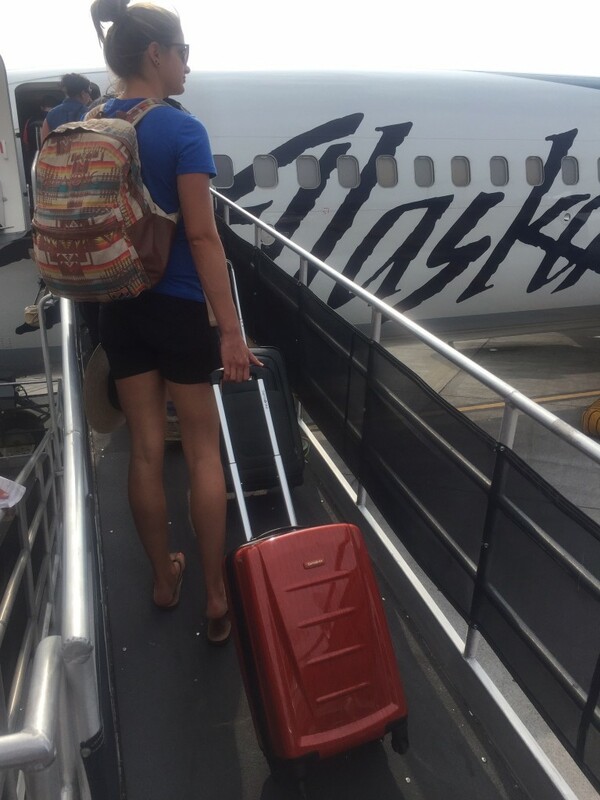 The one major flaw is the lack of a side handle on the suitcase, which made carrying it up and down steps or even on a flat surface inconvenient, as the suitcase wasn’t far from dragging on the ground and often hit several steps as I walked. It also was noticeable when trying to move the suitcase in and out of a car or overhead bin. 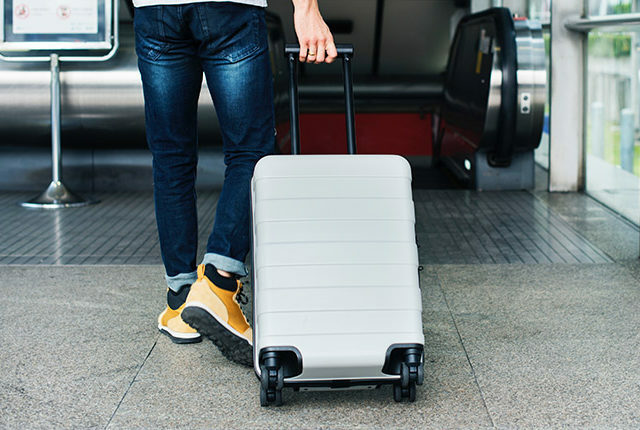 Being able to flip the suitcase horizontally and grab the side handle would have made such transportation much easier — but there’s no handle to be found. The suitcase could also be a bit top-heavy at times; it didn’t start rolling smoothly on all four wheels without a push from the bottom on some surfaces. 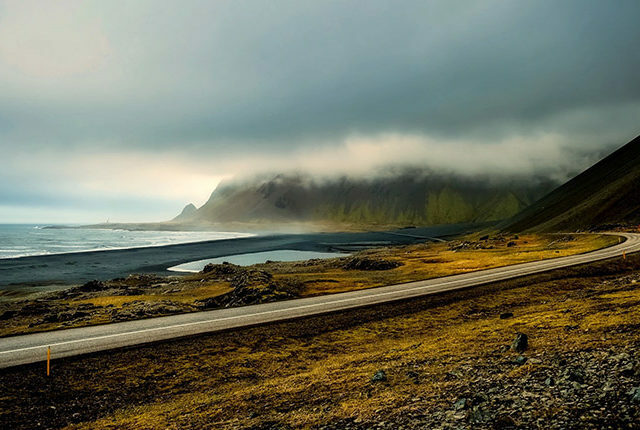 But once it was rolling, it was easy to navigate and even rolled smoothly on all its wheels with a full-size duffle bag resting on top. Plus, it served as a great leg rest in the airport. The Samsonite Winfield 2 is a great piece of luggage overall. It doesn't have one "wow" factor, but is really above average in all the standard luggage evaluation categories. It can scratch a bit due to the gloss shell, but in my mind that's not a big deal. All in all, the Winfield 2 Fashion was a goodpiece of luggage for my vacation, as it got all my clothes and necessities to Hawaii smoothly so I could enjoy the island’s beaches, volcanos, rainbows, sunsets — and of course, a few Mai Tais. One other thing to note is that, while durability is meant to be Samsonite’s differentiator, other reviewers have expressed that the suitcase scratches easily. I only experienced minor scratches to the luggage’s body even after it slid around the overhead on a couple flights and got dragged through security — and I think that’s to be expected with most luggage. But if you’re especially partial to scratches, a hard shell may not be the best bet. At just under $140 (depending on the size you want, the 20″ carry on can be had for a little over $100) the Samsonite Winfield 2 Fashion Spinner isn’t a particularly cheap carry-on suitcase either — but for that price, you’re getting a well-known, reliable brand and a sleek, stylish product. That’s a solid combination. The main con is the lack of a side handle, which made transport a bit more difficult at times. Other than that, though, it was mostly smooth rolling. 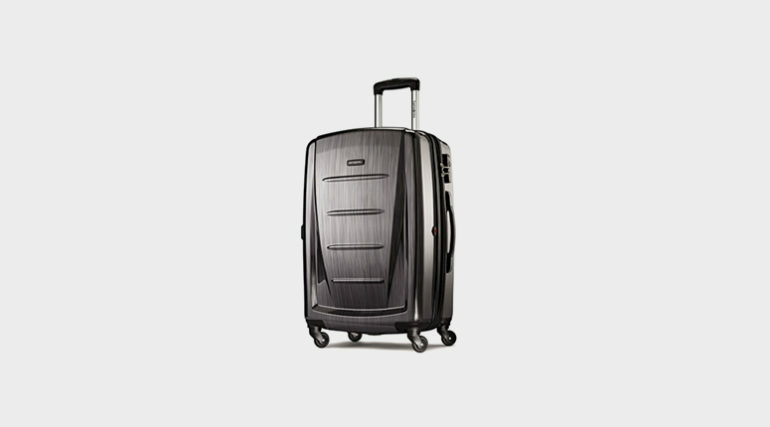 The Samsonite Winfield 2 Fashion Spinner 20″ is a solid staple in any luggage collection. The lightweight carry-on has a sleek exterior hard shell plus a nicely lined interior featuring convenient compartments and plenty of space. For shorter trips, it’s a reliable sidekick. Ready to Purchase the Samsonite Winfield 2?